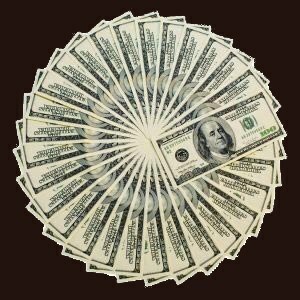 We provide PAWN LOANS and will give you the most cash on just about anything of value offering our customers the highest and most aggressive cash payouts for pawn loans on your items at our pawn shop in Casa Grande. We also serve the Coolidge, Maricopa, Eloy, Arizona City, and Florence Area. Pawn loans from our pawn shop in Casa Grande, are quick, reliable, licensed, and we keep all items monitored and safe. 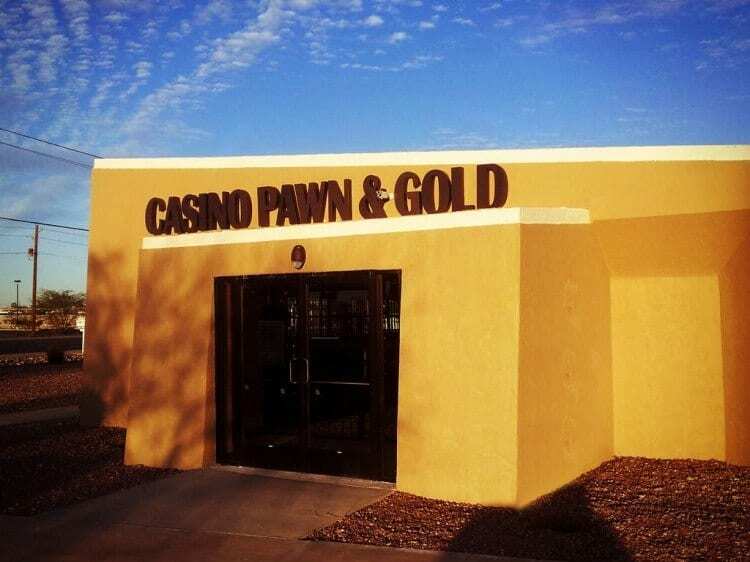 Casino Pawn and Gold, Arizona's newest and most exciting Pawn Shop and we look forward to providing our customers with the cash they need in times they might need it most. We pay cash for gold, silver whether its designer, scrap, coins or bullion, Casino Pawn and Gold will loan you the most money on a pawn loan. We can loan you cash on the spot for diamonds, colored gems stones like rubies and sapphires, estate, vintage and antique jewelry, watches, rings, earrings, bracelets, necklaces or other even just loose stones. Stop into our store in for an estimate today.We will payout the most for entertainment systems. Bose 3 2 1 speakers and Panasonic surround systems. Bose lifestyles and JVC's. Your entertainment equipment will bring you the highest cash pay out on loan or buy out. With pawn loans we want to buy your Digital cameras and recorders: Canon EOS, Nikon D-Series, and Richo GR digital. High end cameras and recorders, we offer the largest cash payouts. 90 day loans with best terms for your needs. Protected and secure inside our highly rated store in Casa Grande, serving the surrounding areas of Coolidge, Maricopa, Eloy, Arizona City, and the Florence Area. Pawn loans offer an easy alternative to selling your Televisions, flat-screens, and LCD plasma screens: Panasonic and Samsung televisions and monitors, 50 inch, 54 inch, any size flat-screen and plasma TV's we have highest pawn loans and competitive rates on 90 day cash loans. We take computers, laptops and monitors: Apple I-mac desktops and mini's. Dell Inspirions and Latitudes, Compaq and gateways. Bring your computer to one of our reps and let us help you with the cash loan you need, or we will buy your system with the highest payout with a pawn loan in Casa Grande. Laser and color printers. We will give the highest cash price on a 90 day pawn loan on Epson, HP and Minolta's. Kodak all in ones, Lexmark and Brother printers. Nec Colormate 90's or the Epson Stylus. 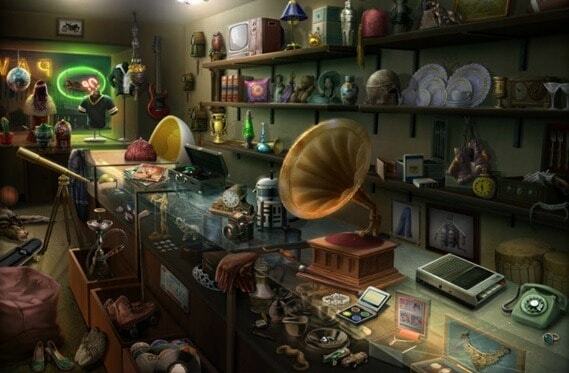 You will be more than satisfied with what we will offer you from our pawn shop in Casa Grande. We can give you a loan or buy your cell phone! Any type, any style and any manufacturer from Apple to Samsung, LG and Motorola. We will provide you with a cash loan. WE WILL BUY YOUR OLD, USED PHONES. Need immediate cash after your last gig? We will hold your musical instrument on our safe and secure location for as long as 90 days. Electric guitars like the g-400 Alpine White and the Starcaster Stratocaster. Pyle Ped02 drums and Dm5 Pro drums. All your musical instruments will get the best and and most aggressive rates in the valley. Please bring all cords, manuals, cases and accessories for cash today to our pawn shop in Casa Grande. We will also provide loans on Video Gaming Consoles, PlayStations, X-Box, Wii and others including the games with the best selection available in Casa Grande! Do you have quality power tools and equipment? If you need cash fast then bring them in to Casino Pawn and Gold in Casa Grande and will we provide you with a loan on your good, working power tools and equipment. We take compressors, generators, power saws, sanders, grinders, electric or pneumatic! If you have something that we didn't mention, bring it in for our professional and courteous staff to look at because at Casino Pawn and Gold, we will accept almost anything of value while giving you the most cash anywhere! Come in today and see what we can do for you with our pawn loans at our Pawn Shop. When we say anything of value folks we really mean it. The beauty of a pawn loan is that it's a form of collateral loan in which the entire value of your loan is dictated based on the item you have. While we love to take gold, silver, and diamond jewelry, electronics, and vehicles, if you have an item that you know is of value we can almost guarantee our ability to make you a pawn loan against it. The beauty of the internet is that it allows us to generate a fair market value no matter how odd your item might be. Whether odd memorabilia or some kind of souvenir from a vacation, odds are we can generate a value for it and get you a pawn loan. If you'd like help evaluating your options or seeing if we'd be interested in the item you have, feel free to give us a call or us the live chat down below and we'd be happy to free of charge.